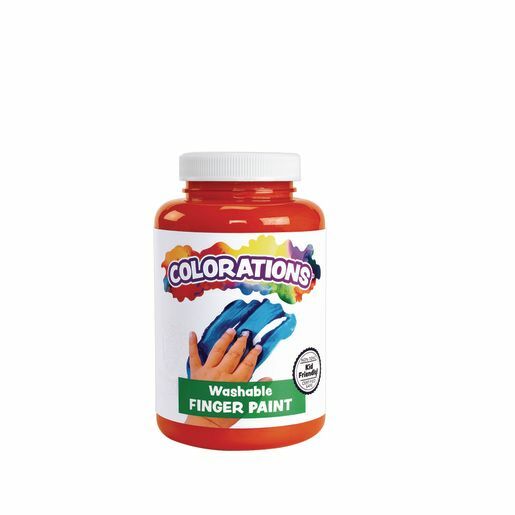 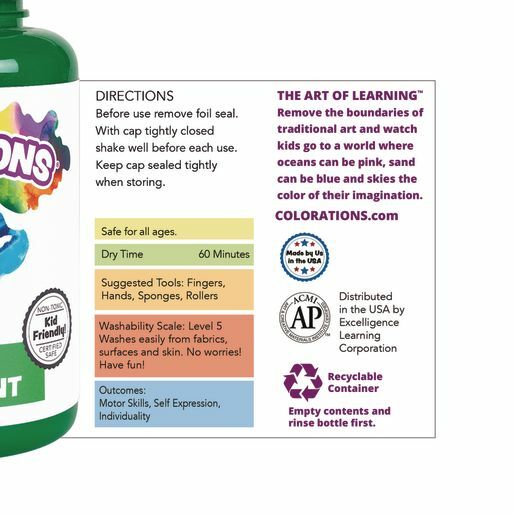 Colorations® Washable Finger Paint, 16 oz. 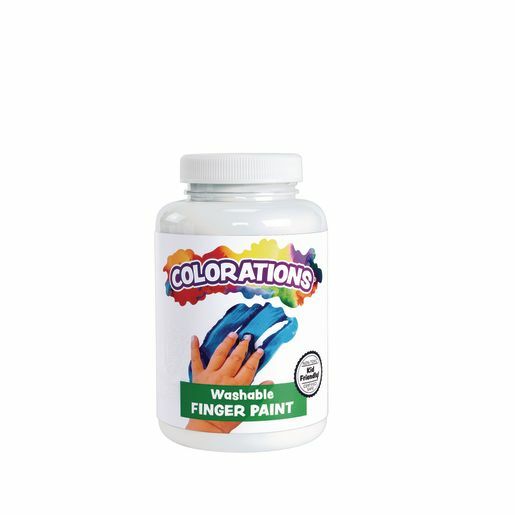 Amazing quality at a value price! 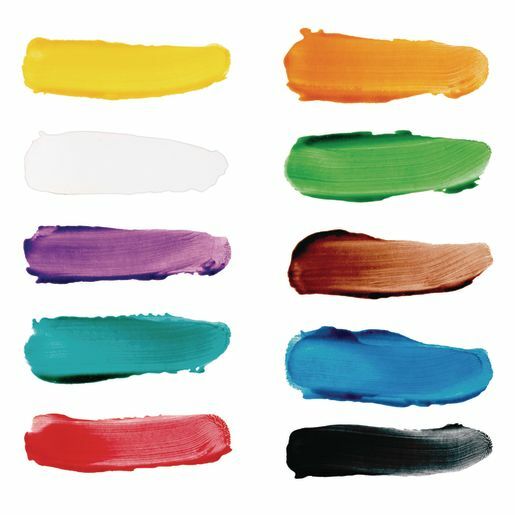 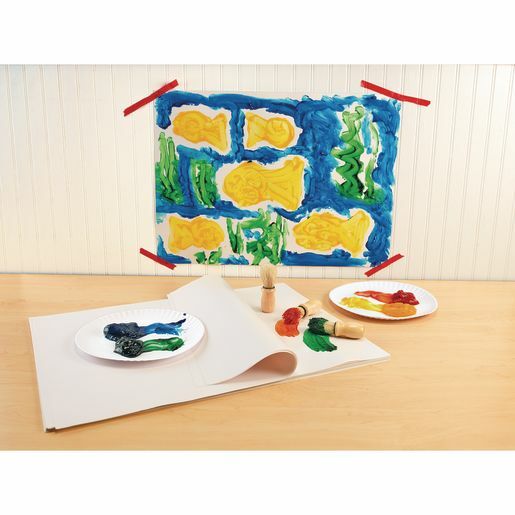 Colorations super-smooth, ultra-washable finger paint is simply the best on the market! 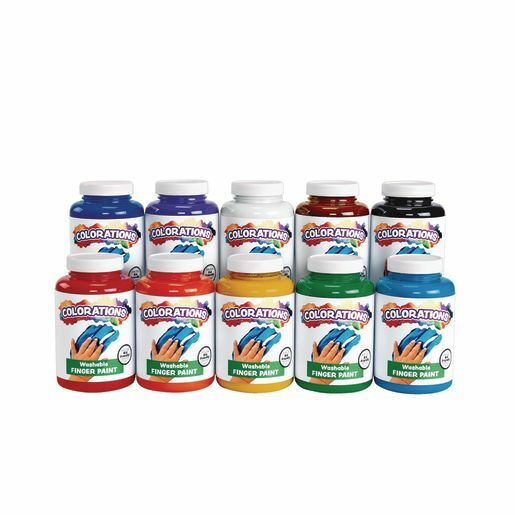 This thick, creamy paint glides smoothly onto paper and it won't peel, crack or flake. 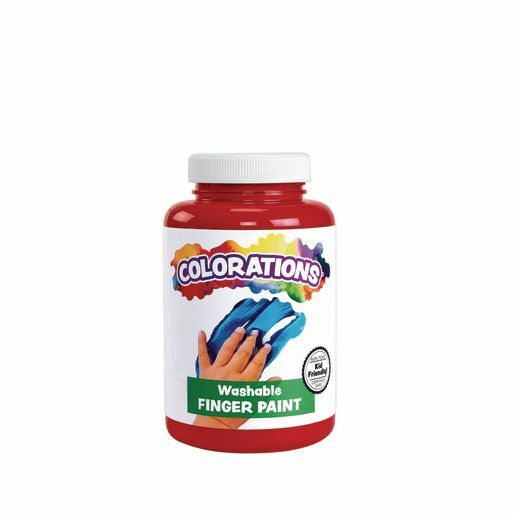 Our finger paint is formulated to wash effortlessly from skin, clothes, and surfaces while remaining bright, bold, and vibrant!